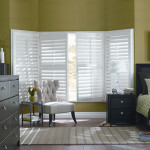 Shade-O-Matic Polysatin Shutters offer the perfect combination of durability, functionality, and practicality. 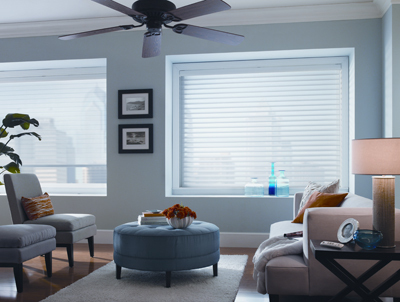 They offer unparalleled elegance, with a choice of leading design options, colors, louvers and frame selections that will suit any décor. Made from the highest quality outdoor grade Polysatin compounds in the market place today, you will find Polysatin Shutters will never warp, fade, peel, pit or crack. Polysatin Shutters are water and scratch resistant, making them the perfect solution for areas that have high humidity, such as kitchens and bathrooms. 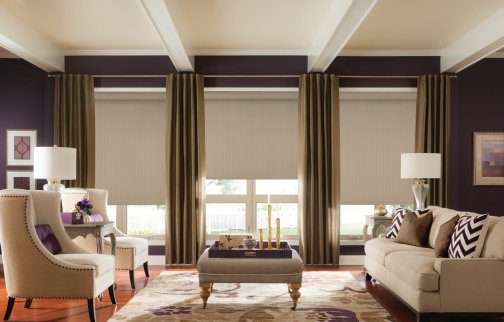 They are suitable for interior environments that are too severe for other window treatments. 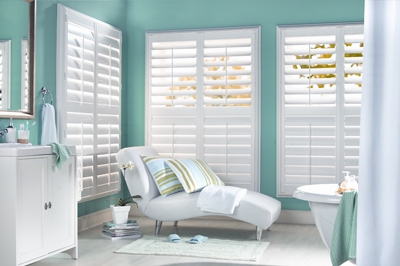 Polysatin Shutters can turn a window into a stunning focal point in any room of the home and will look beautiful for many years to come. French door & specialty shapes available, please inquire for pricing. 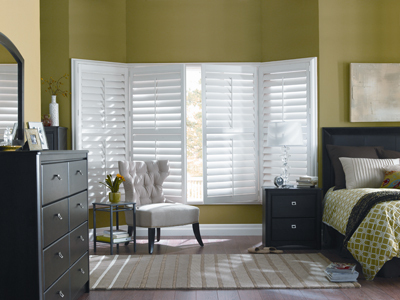 Shade-O-Matic products are custom made to order, Shade-O-Matic Polysatin Shutters are available to fit most window sizes. Please contact us for pricing and options. Categories: Shade-O-Matic, Shutters. 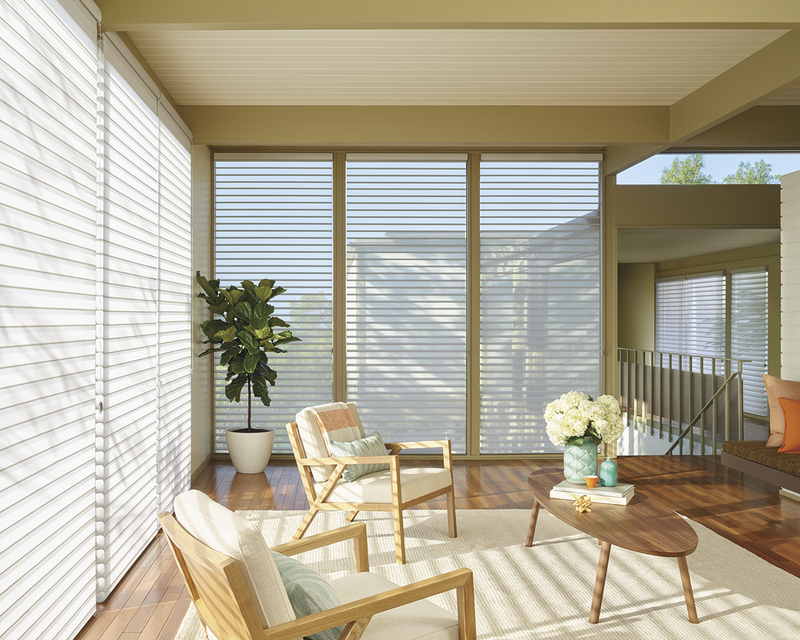 Tags: Custom Window Coverings, Polysatin, Seaview, Shade-O-Matic, Shutters, Window Coverings.